Here Are the Winners of the Independence Day Contest! 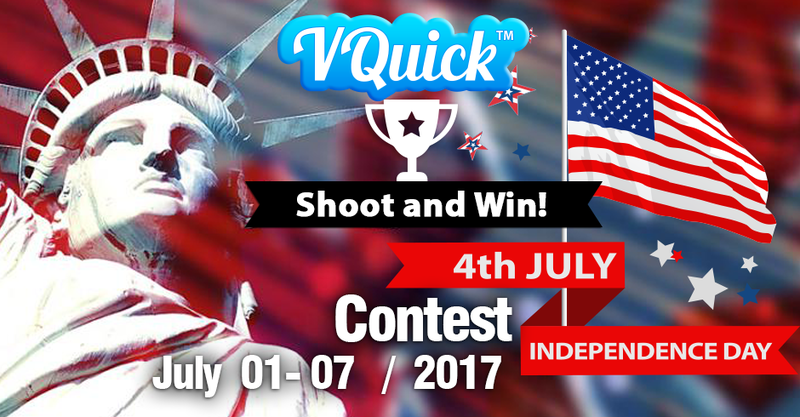 We are happy to announce the names of the winners of the great VQuick Independence Day contest! Huge thanks to all participants of the Independence Day contest. Your short videos are an absolute pleasure to watch for one and all. Anyone can become a winner. Simply download the free VQuick App, make a film, and post it to the VQuick contest page to get your votes growing.